16 June. 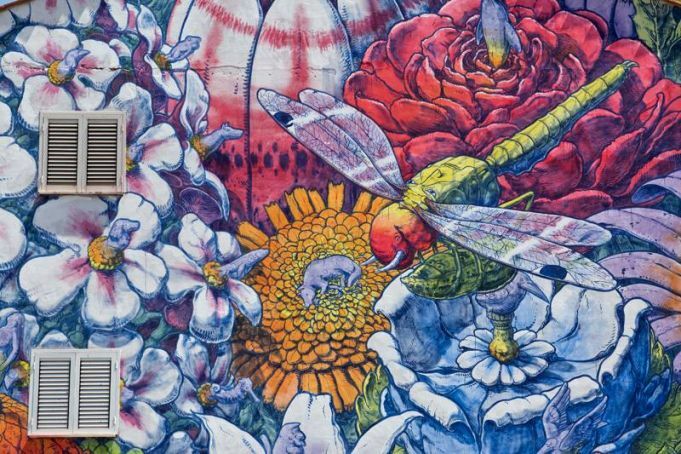 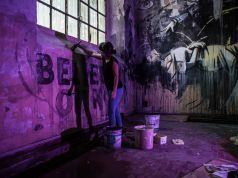 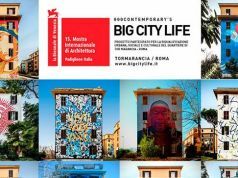 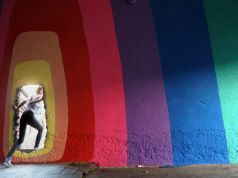 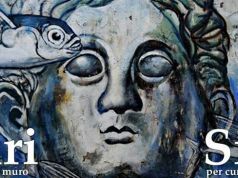 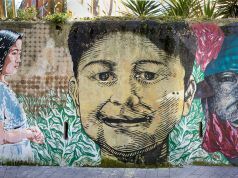 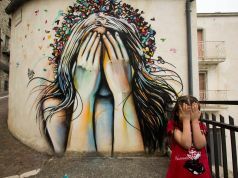 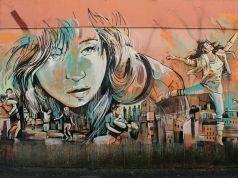 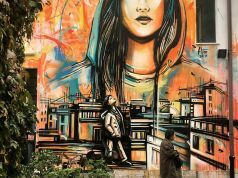 Street art organisation WALLS is hosting free tours of the SanBa street art project three years after it breathed new life into Rome's S. Basilio suburb, as well as the more recent HISPAM project in the same neighbourhood. 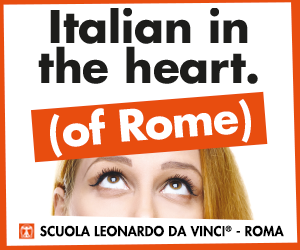 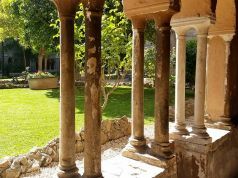 The tours take place between 18.30 and 21.00 on Friday 16 June. 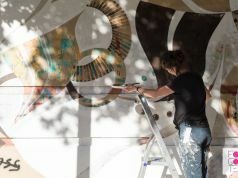 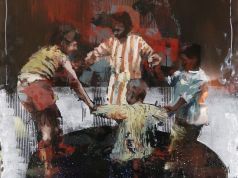 Reservations should be made by 15 June, either by emailing WALLS at info@onthewalls.it or via the event's Facebook page.